New! Girls leggings are Here! 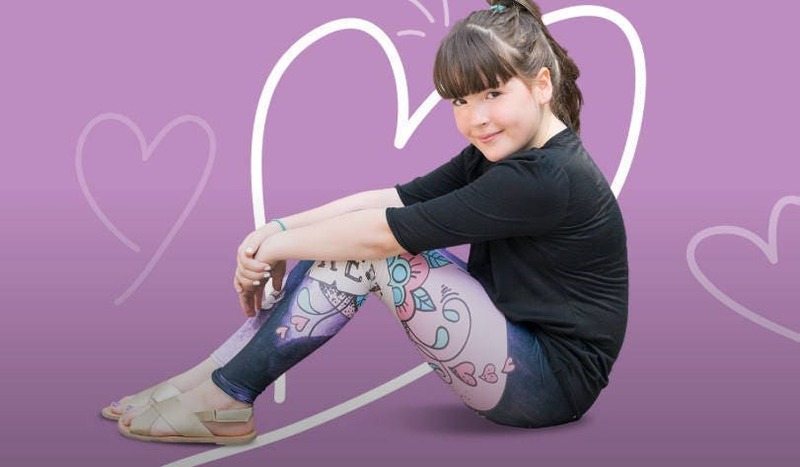 I've been asked many times if I had any leggings for girls. Well now I do. I've created some Fun designs, great for school, sports, play, anytime! 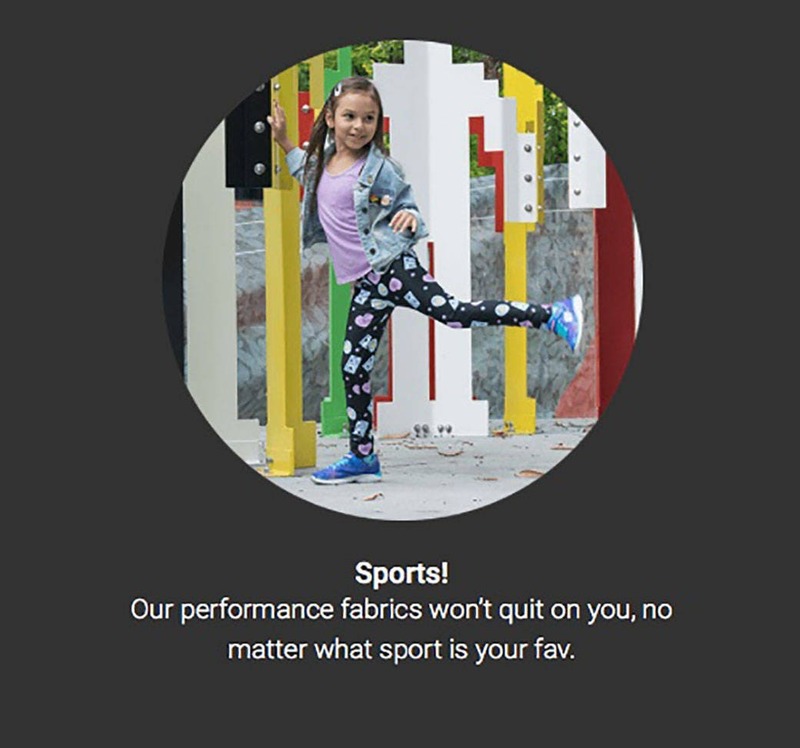 Our performance fabrics won’t quit on you, no matter what sport or activity is your fav. 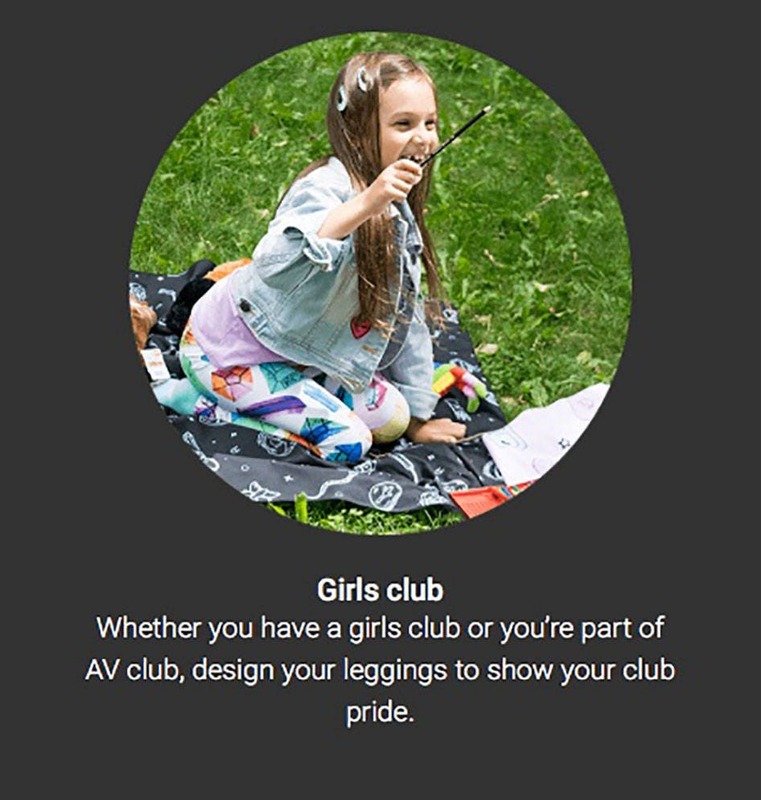 Whether you have a girls club or you’re part of AV club, choose your leggings to show your club pride. * Special Requests are welcome! Need a design that represents your club or team, make a request by email or directly from Etsy send me a message. I will contact you for details, send a draft and create a design just for you. Ask about wholesale price for certain types of orders. Wearable art, Printed Leggings. I created the design that is printed using solvent free sublimation inks on high quality fabric. 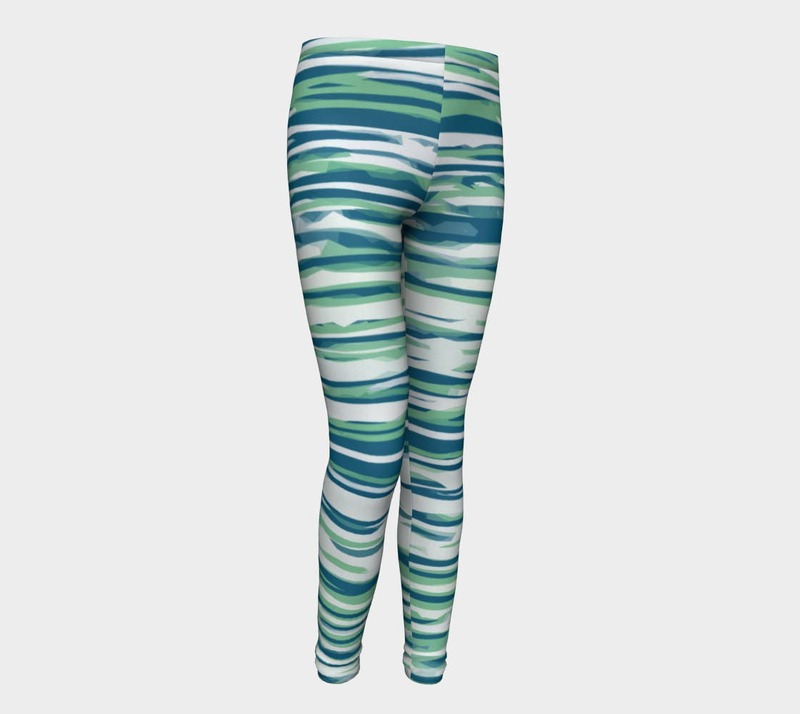 These leggings are perfect for any activity Wear them for yoga, dance, play, running, school, cheerleading, soccer, etc..
YogArt Shop leggings are printed using solvent free sublimation inks. This printing method gives a vibrant, beautiful range of colours. And the most importantant part? Your printed leggings won't fade after wearing or washing! Your printed leggings are also easy to care for. Leggings are made from medium weight fabric. They stretch to fit your body and hug in all the right places. This material bounces back after washing so you can wear your leggings over and over and they won't lose their shape. Your leggings are made to order so please allow 3-5 business days for production. 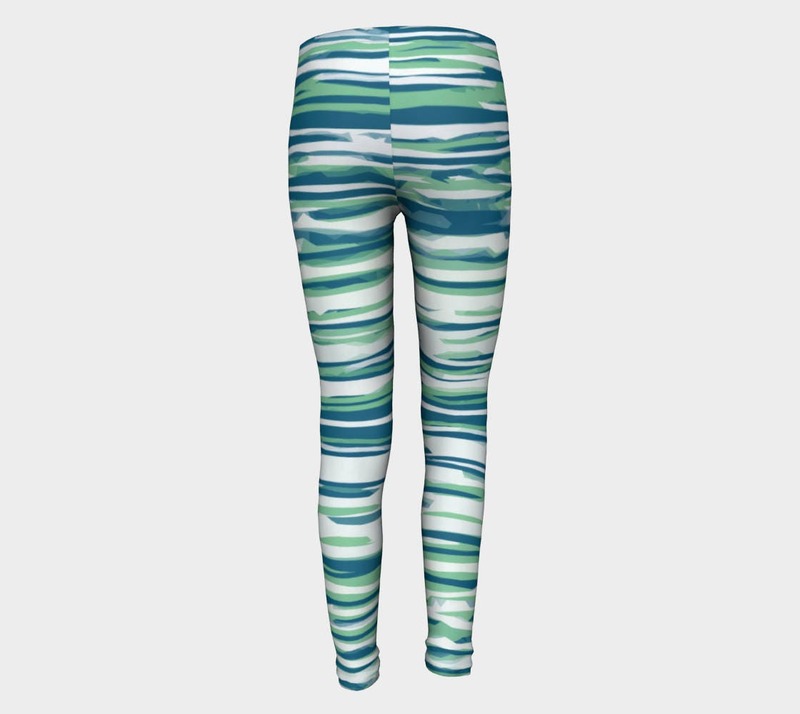 Because YogArt Shop Leggings are made to order most leggings ship out within 1-2 weeks.